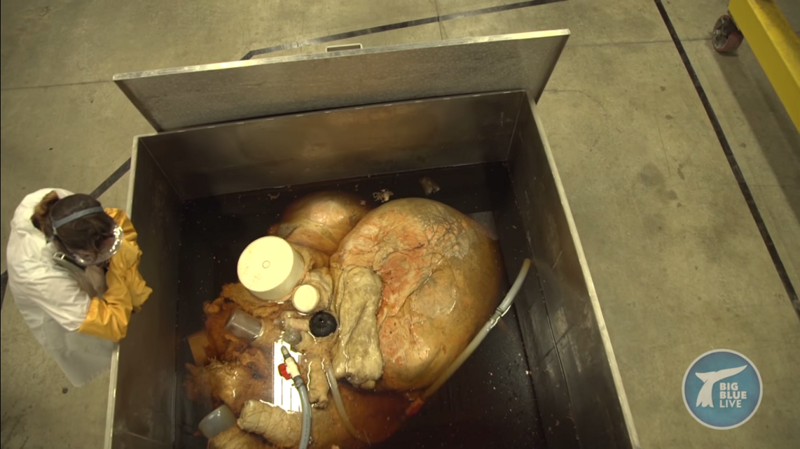 “BIG BLUE LIVE | The Biggest Heart Ever Preserved – A Blue Whale’s! | PBS.”. [Online]. via : PBS Channel 2015.